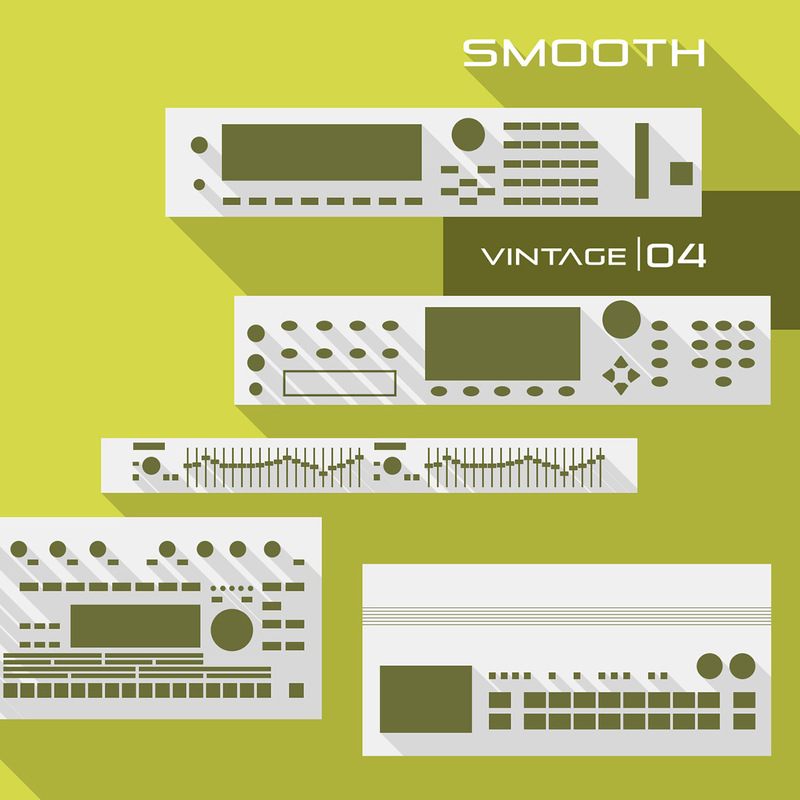 Part 4 of the "Vintage Series" by Smooth continues the concept of deep tracks exclusively beeing produced using hardware synthesizers and outboard effects. 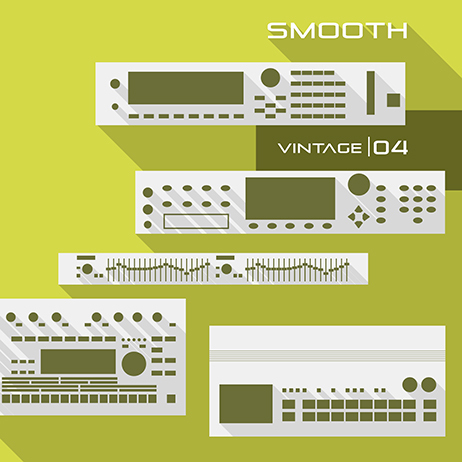 On the fourth release in the series of releases, vintage gear like Roland JV-2080, D-50, TR-626, MC-303 and the ESI-4000 Sampler by EMU have been used beside FX-Outboard by TC Electronic. All tracks have been mixed and recorded on the analog mixing console GL-2200-432 by Allen&Heath. Expect and explore some serious, deep Dubtechno. From beatless and Ambient influenced tracks to long upbuilding tracks, focussed onto rhythm and space.